We understand the need to deliver quality printing at affordable prices and can tailor make to your budget no matter how small. 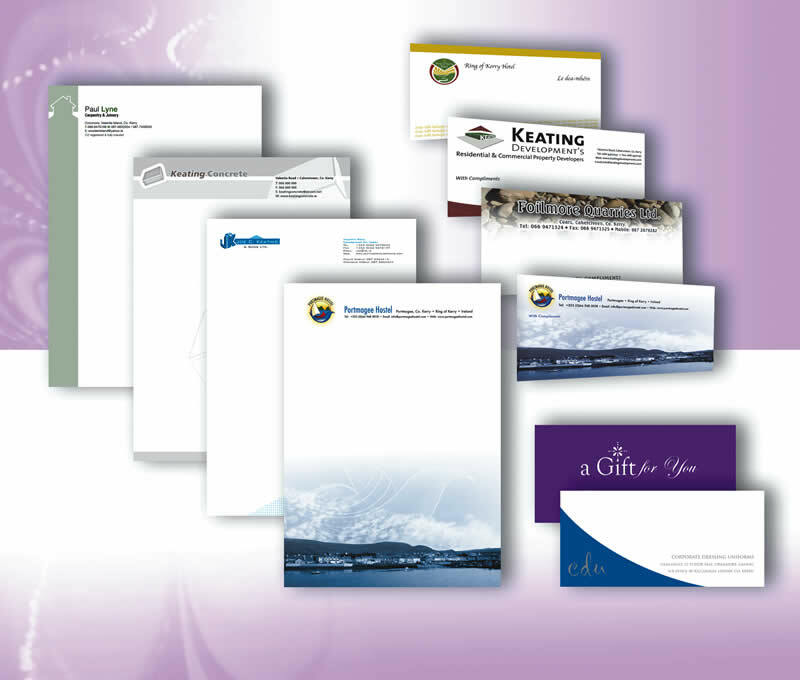 Printed on a variety of top quality papers - personalised professional stationary can give your business a cutting edge when communicating with others. Matching envelopes will complete your identity.